The linked-to article in this post originally appeared in When Women Inspire, Film History: How Mary Pickford Helped Create United Artists, by Christy Birmingham . It has often been said that if you want full control over a project, make your own project. What better way to achieve that goal than to form your own movie studio! 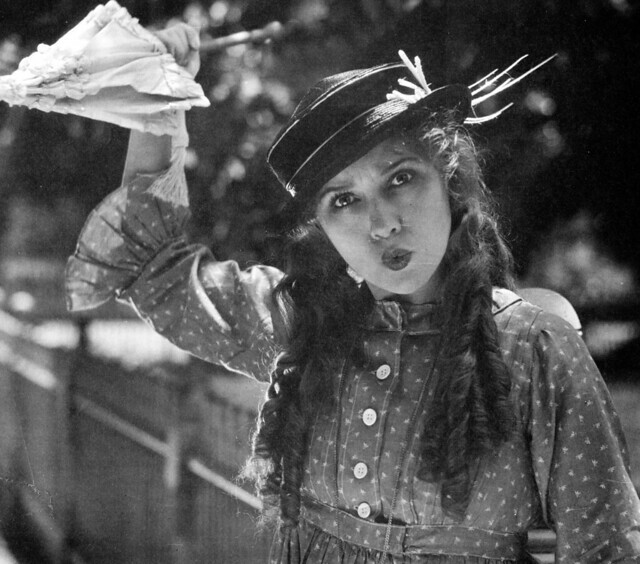 Mary Pickford was already a successful actress, but she wanted artistic freedom. So she joined with other creatives with the same vision to found United Artists. Mary Pickford was ahead of her time regarding her influence in her industry. My view – A creative possesses a drive that not everyone has. As creatives, she and her partners could not be stopped, and United Artists produced great entertainment!